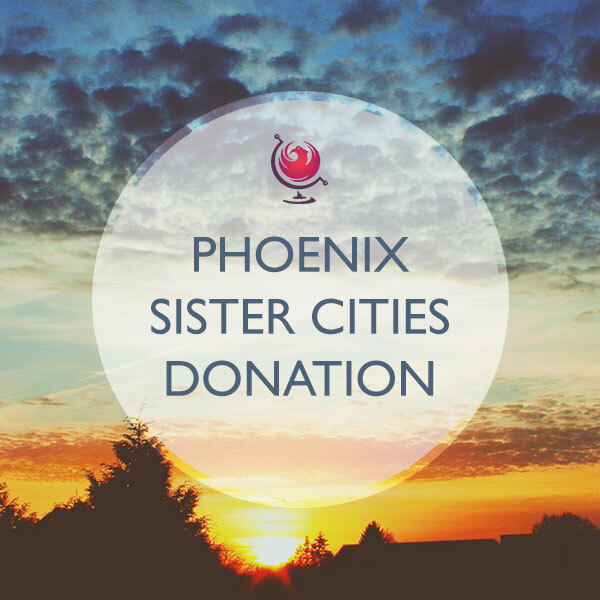 The City of Phoenix joined the Sister City movement in 1972 with the creation of the Phoenix Sister Cities Commission (PSCC). As a nonprofit organization seeking to develop understanding and better relationships with designated cities around the world, PSCC filed for Articles of Incorporation in 1975 and signed their first sister city linkage with Hermosillo, Mexico in 1976. Since then, Phoenix has linked with Himeji, Japan (1976); Taipei, Taiwan (1979); Chengdu, China (1987); Ennis, Ireland (1988); Grenoble, France (1990); Calgary, Canada (1997); Catania, Italy (2001); Ramat-Gan, Israel (2005); and established a Capital Cities agreement with Prague, Czech Republic in 1991. At the heart of all sister city programs is an agreement, signed by the mayors of each sister city, confirming the commitment of each community to the sister city program. Sister cities agree to send and receive delegations of various types-including political and business leaders, arts and cultural representatives, educators and technical experts-because these exchanges promote cross-cultural understanding, municipal and technical cooperation and business opportunities. 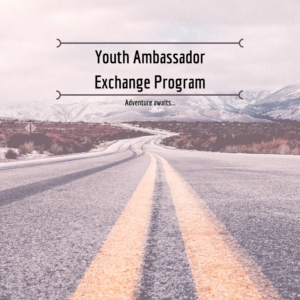 Each sister city is supported by a committee of volunteers who are committed to the goals and objectives of the program.